It's Captain Hook's birthday, but poor Hook has never had a birthday cake! When Hook sees Jake hoisting a big box onto his ship, he decides he must have whatever is in the box, no matter what! 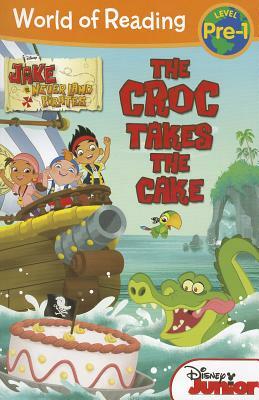 Find out if Hook will wind up getting his “just desserts” in this early reader adventure.